WE SERVICE BOTH HIGH END COMMERCIAL AND RESIDENTIAL AQUARIUMS, FROM SALT-WATER TANKS & CORAL REEFS TO FRESH-WATER TANKS & OUTDOOR PONDS. 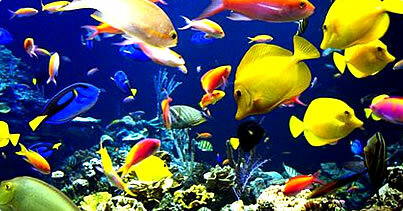 San Diego Aquariums is the answer to your aquarium needs. We have over 20 years experience providing full-service design, installation and maintenance for any environment. Our clients benefit from having a professional aquarist dedicated to the health and well-being of their fish. We take pride in our ability to deliver reliable and high-quality results.